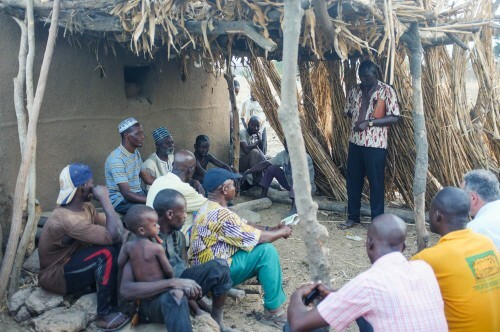 The Market Development Programme for Northern Ghana (MADE) is a four-year programme implemented by Nathan Associates London Limited and funded by the British Department for International Development (DFID). 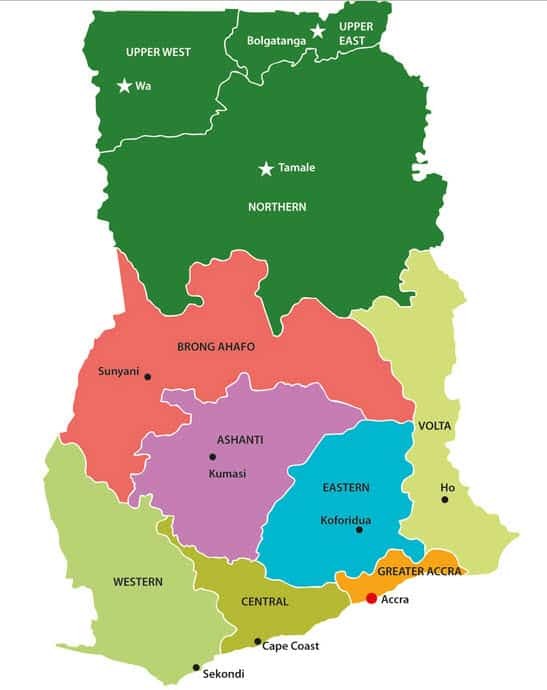 MADE contributes to achieving DFID Ghana’s objective to promote growth and reduce poverty in the 60 districts covered by the Savannah Accelerated Development Authority. To achieve this, MADE is intervening to stimulate substantial and transformative change in four market sectors: rice, groundnuts, onions, and other vegetables. Illustrative cross-cutting issues covered by MADE are irrigation, gender, entrepreneurship, and access to finance. The expected impact of the MADE programme, spanning 2013-2018, is to stimulate economic growth and reduce poverty in the Northern Savannah zone. MADE uses the Making Markets Work for the Poor (M4P) approach to achieve a positive change in the annual real incomes of over 75,000 poor women and men farmers and small-scale entrepreneurs engaged in its target market sectors. It improves their resilience to climate change and ensures agricultural yields in project areas, across selected sectors, increase by 6% year-on-year. MADE provides greater economic opportunity by facilitating pro-poor outcomes in markets in which large numbers of women are able to earn cash incomes.